In 2015, I started working with a D.O. (osteopathic physician) that specialized in adrenal burnout. I noticed some old health issues came back that were healed when I worked with a naturopathic doctor during another adrenal burnout in 2005. I decided to put on my problem-solving hat and started joining different Facebook groups for each of these health issues like candida and adrenal fatigue. More research led to more groups and then I started to notice that the same people were in all the groups. All with similar complaints. It was obvious that these were not isolated health issues, but all connected. Each group had their own way of thinking and course of action. I started doing different protocols and taking supplements according to symptoms. 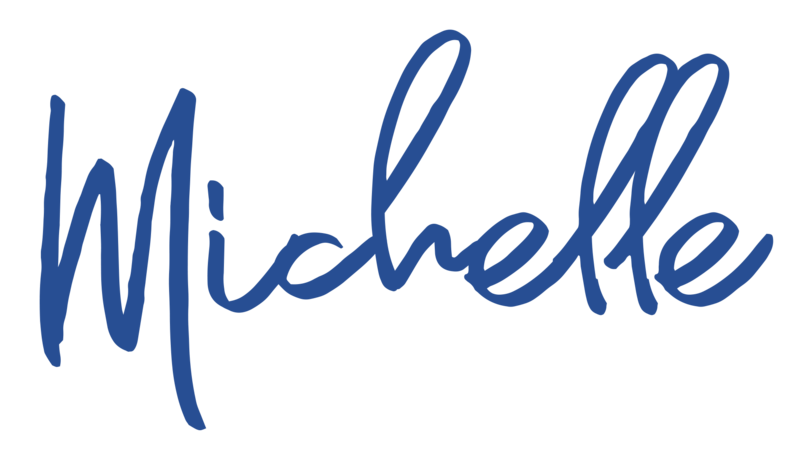 I’ll share more about the things I did in my blog, so be sure to sign up on my website for alerts and to also grab my freebie, “How to Reframe Your Thoughts to be More Positive”. This way I can let you know when I post a new blog. The last thing he wanted to address was heavy metals, but I had to remove the last of the amalgam that was in my mouth. At one time I had a lot of amalgam fillings and ironically my more troublesome health issues of fibromyalgia, leaky gut and weak adrenals, started about the time that the fillings were breaking my teeth and I was getting crowns. I believe that I was very mercury toxic from a young age and why I couldn’t get well, so I sought out a bio-dentist and had it removed in December 2016. The D.O. gave me a urine challenge test to measure the mercury in my body. I brought it home, but it sat on a table for weeks, because I intuitively didn’t think this was good for me. After a lot of research about that type of test and chelation, I decided that I didn’t want to risk the mercury moving around by taking that test or doing the chelation therapy. I no longer saw that doctor since we disagreed on how to approach heavy metals. 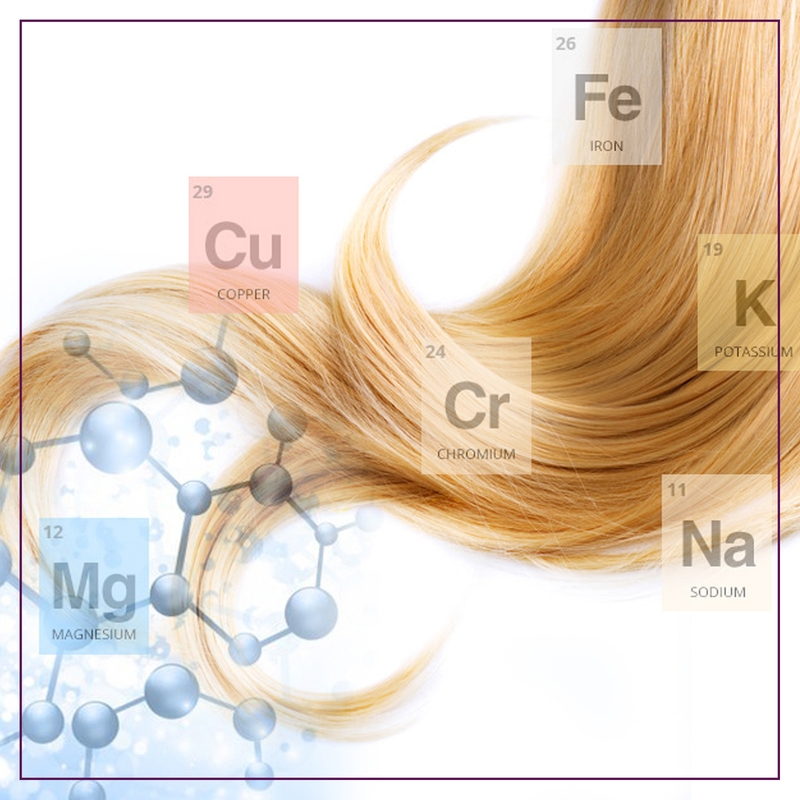 My research ended up leading me to hair mineral analysis as a safer option for testing of heavy metal toxicity. This is how I found nutritional balancing and hair mineral analysis as taught by Dr. Paul Eck and now with Dr. Lawrence Wilson who carried on and added to Dr. Eck’s teachings. 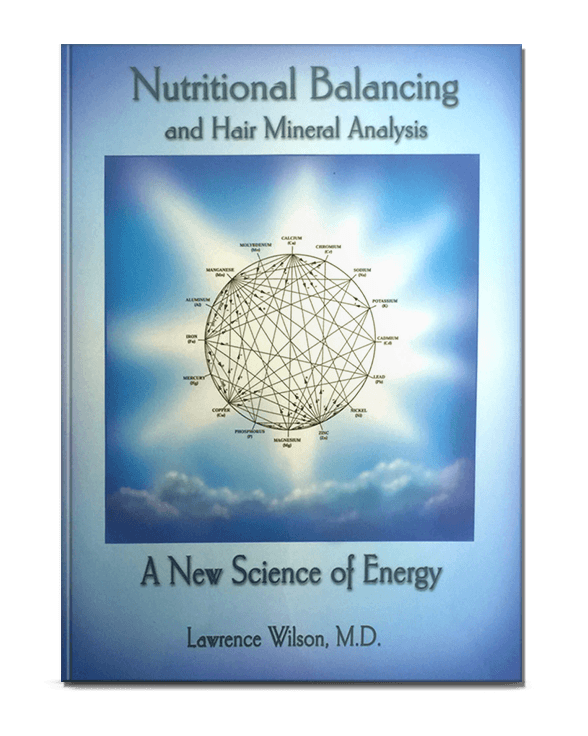 Since I love learning and researching things I purchased Dr. Wilson’s book “Nutritional Balancing and Hair Mineral Analysis” so I could analysis my results and learn about the science. I had a nutrition background but found nutritional balancing science to be different than anything I learned previously. After reviewing my first hair test results I was quite impressed with how the patterns revealed more about me than any other tests I had done. I had spent so much money on other tests and courses of action that frankly were unnecessary and did not produce the kind of results that hair mineral analysis has. Fortunately, the work that I did put in for the two years prior to my first hair mineral test did show favorable patterns, but I really could have saved myself a lot of time and money if I did this first. I started my nutritional balancing program about 6 weeks after having the last of that amalgam removed. My hair mineral test showed the mercury dumping along with aluminum. It’s now been 20 months and I won’t lie and tell you it’s been all peaches and cream, but I will tell you that my brain feels VERY clear and focused. I used to be an expert multi-tasker and believe it was from having a heavy metal brain. I’m not able to multi-task like that now, but honestly it was keeping me in stress fight or flight thinking about so many things at once. Mercury and copper toxicity can will over stimulate the brain and cause racing thoughts. I lived like that for years and thought it was normal. Admittedly, I spent half of my 30’s and 40’s on clonazepam and valium to help me sleep (cope). We don’t have MENTAL health problems but a heavy METAL toxin problem.